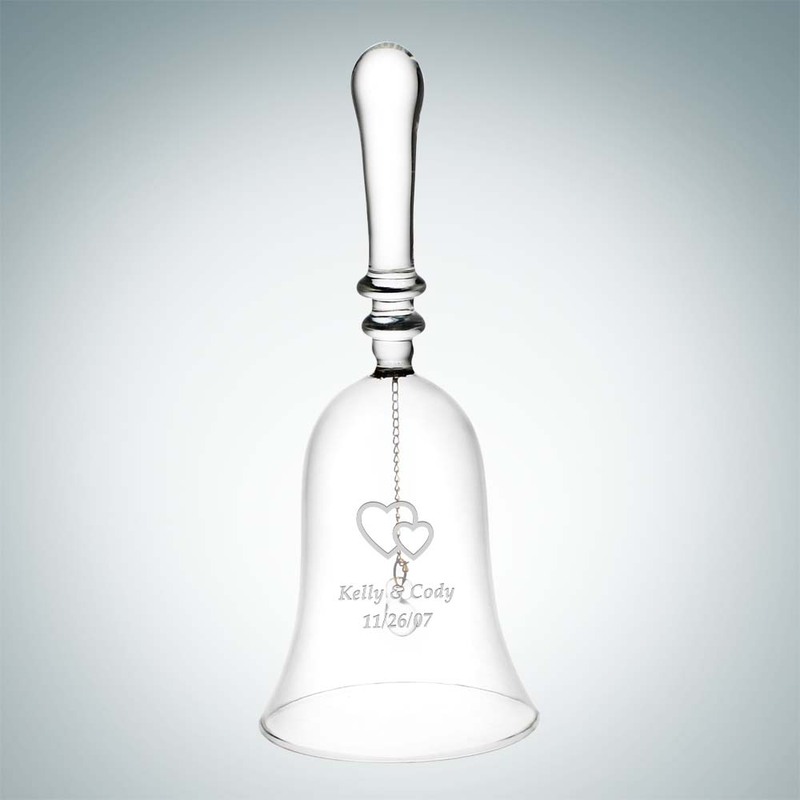 A beautiful gift to dedicate at weddings, engagements, baby showers, or any celebration where this delicate bell will be the absolute perfect engraving surface for a personalized message.. 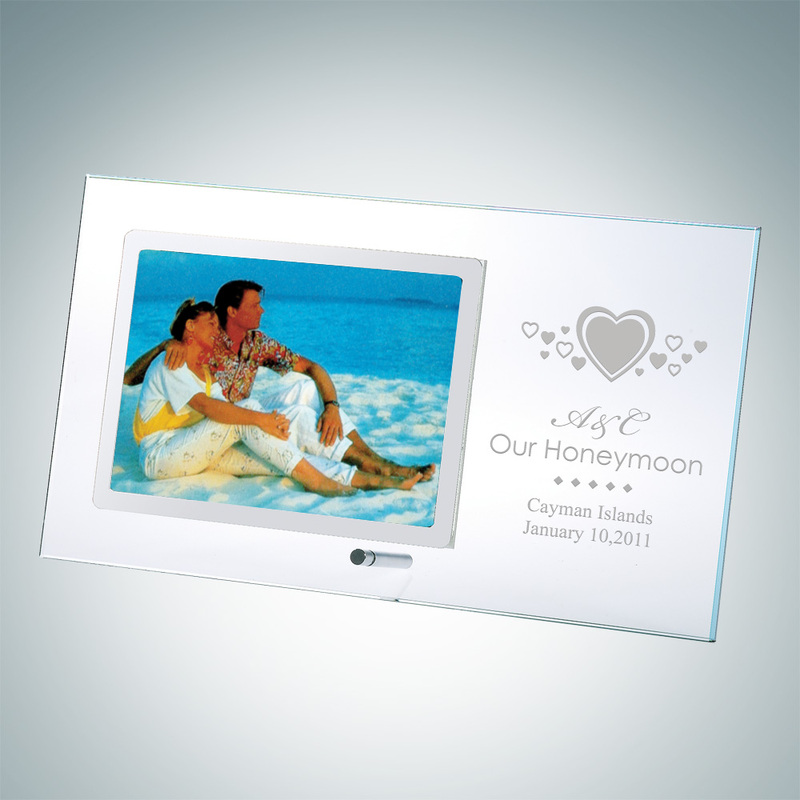 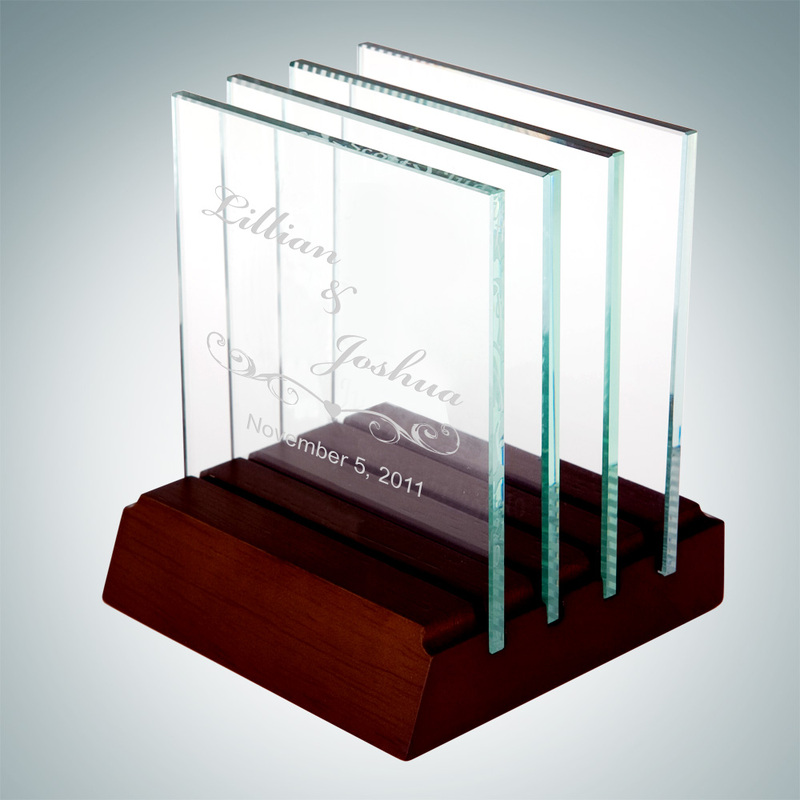 The Crystal Horizontal Rectangle Plaque is well polished and a perfect representation of a special recognition award. 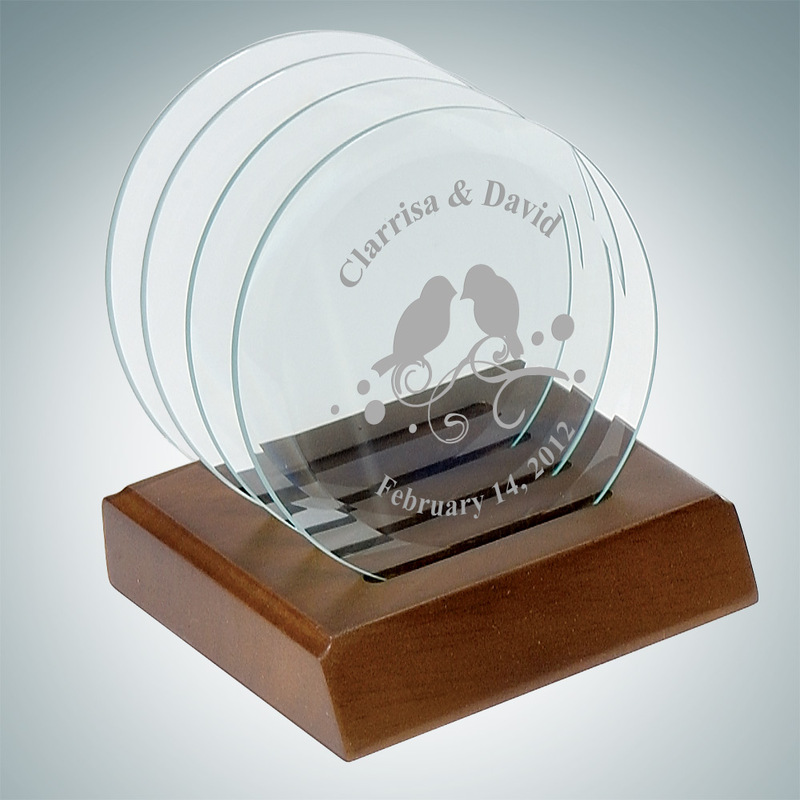 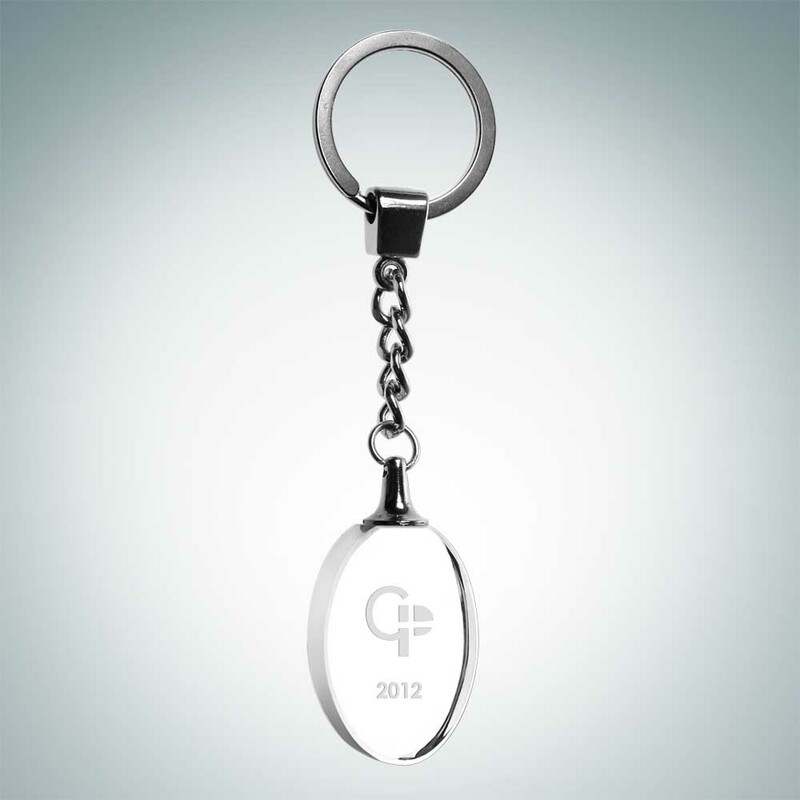 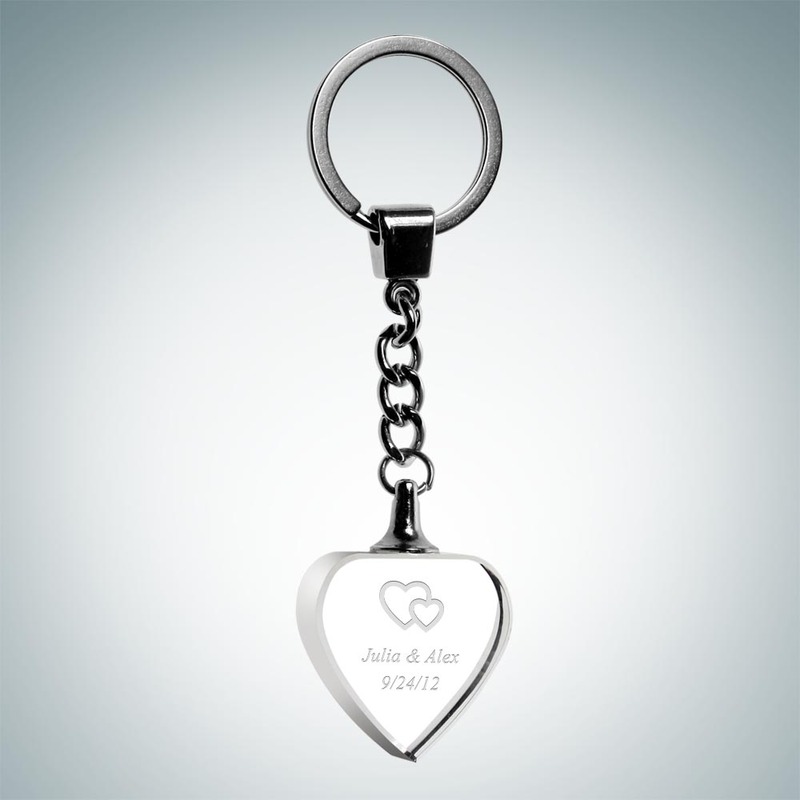 Its horizontal design gives many options for personalization. 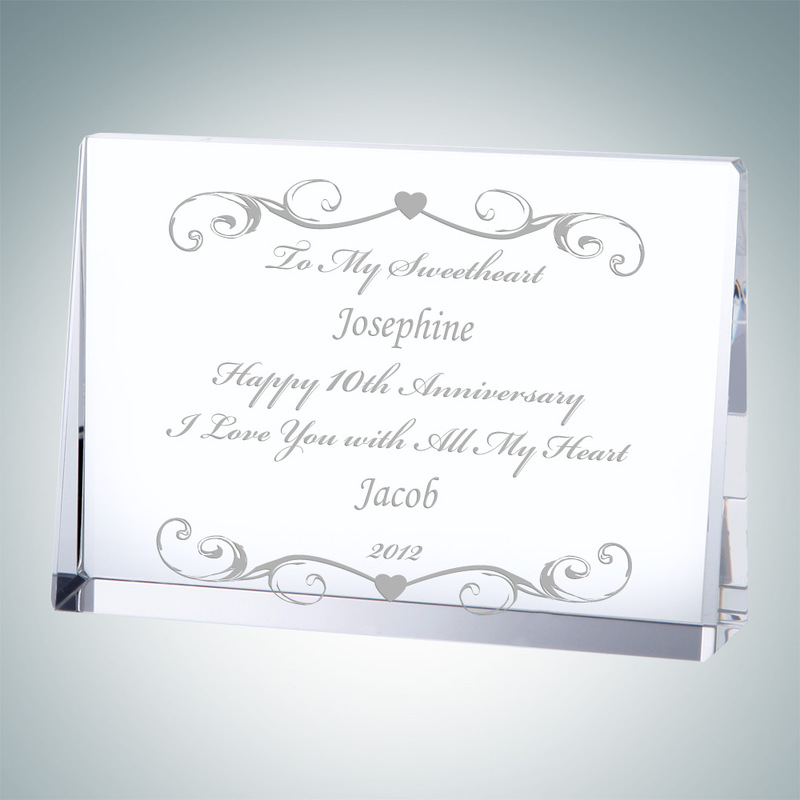 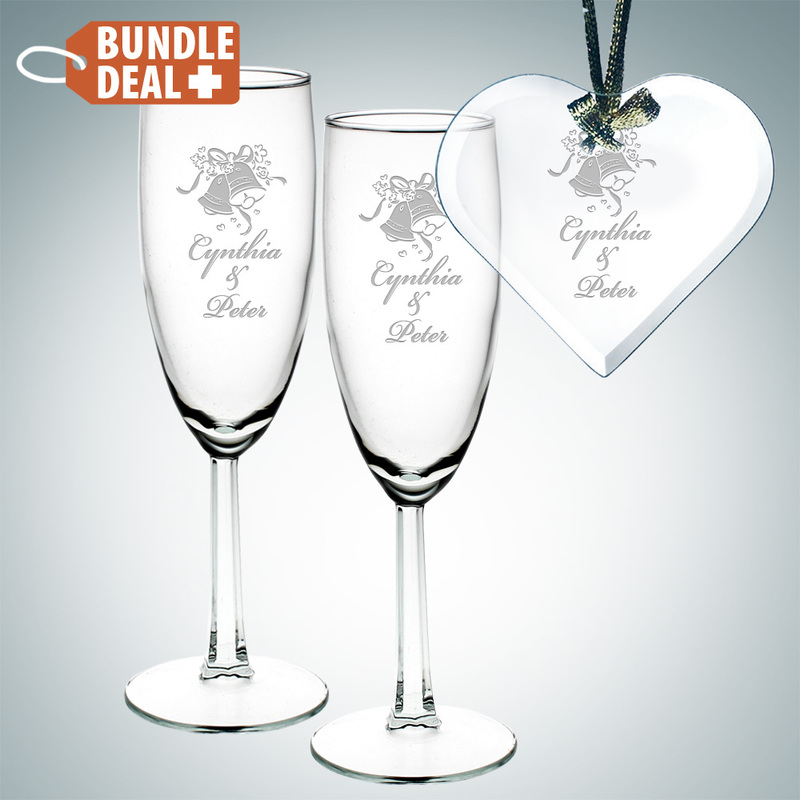 Available in three sizes; 3-1/2″, 4″ and 5″ height..